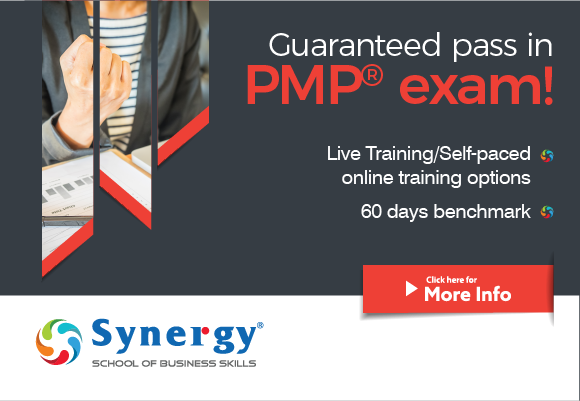 * The certification provides an additional portable knowledge, techniques, and skills that helps project managers to be more successful in managing and delivering projects. * It helps candidates gain employer’s trust, because with this course they can show that they have the desire and commitment to learn new things and explore new domains. 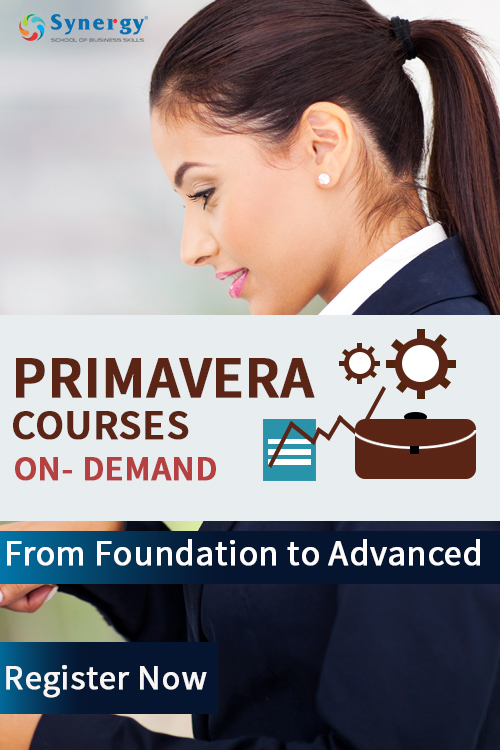 * Upskilling and certifications enhance career development opportunities for project managers. They also act as a differentiator against the competition and make certified candidates preferable for employment. * Certifications from a renowned organization provide a global benchmark validating a professional’s project management skills and knowledge. * The certification makes the project managers better mentors. They gain more expertise and can reflect their knowledge and experience towards professional excellence. Upskilling and certifications help a project manager to quickly understand and communicate the project requirements to his or her team. Certified professionals follow the best practices, rules, and procedures in making every project successful.